"My success is measured by the happiness and loyalty of my clients who offer me repeat business and referrals of friends and family." 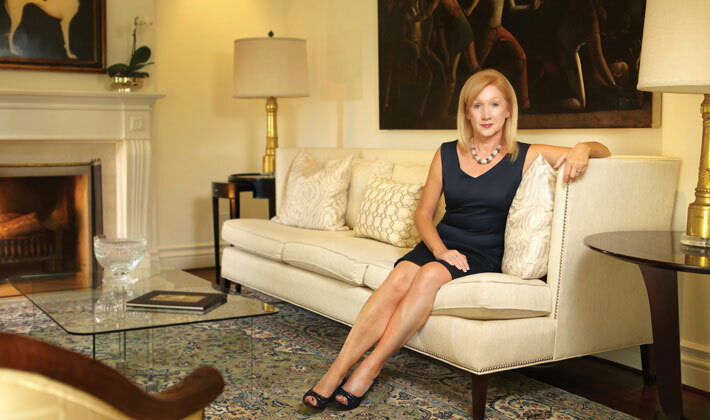 When finding the right home for discerning clientele, Cheryl Thompson is dedicated to offering the best professional service available. Recognized for her knowledge, attention to detail, tenacity, and ability to listen and translate ideas into action, Cheryl is passionate about helping people achieve their goals — buying or selling luxury homes. "This business is all about building relationships for today and the long term. It is extremely rewarding to have earned my clients' loyalty as their trusted advisor." Cheryl brings that innate ability to connect with people to her other passion — raising awareness about ovarian cancer. She has been actively involved with Ovarian Cancer Canada as past chair for golf tournaments and other fundraising events.